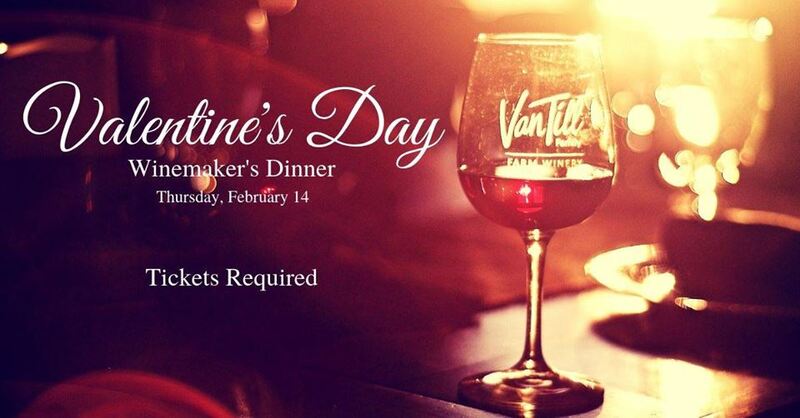 Experience the ultimate, wine country, wine pairing dinner with your loved one! A wine pairing dinner featuring a four-course meal, live music and more! Wine pairing included. Must be 21 years old to participate. Seating is limited. Advance ticket purchase required.